Do you really know how well is your email marketing performance? If you are a regular email marketing sender and you realised that your email open rate has drop tremendously but you don’t know what’s the reason because you have follow all the best practice. Don’t be surprise, because whether the recipients will receive your email or not is out of your control. It can be your IP address started to notice by the ISP and block it or most of the emails that you sent went into spam. 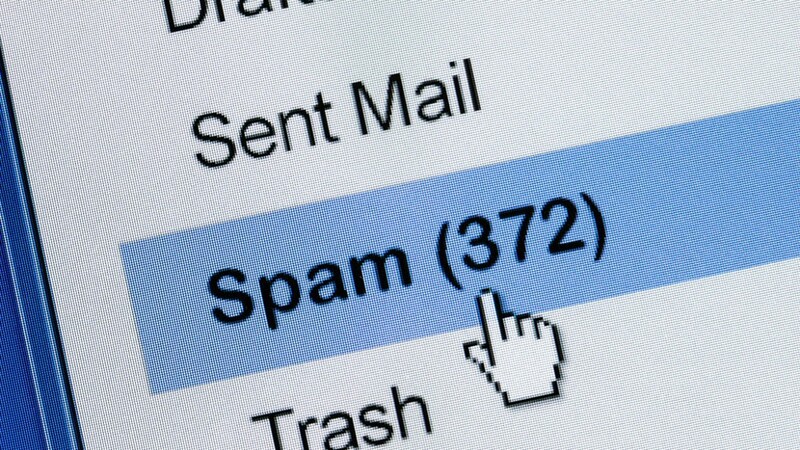 If your emails went into spam you might want to start fixing it, whether to change your content, check your database list or maybe change IP address, and if you continue to ignore this signal, you might end up losing tons of potential conversion. Most of the professional email marketers will use inbox monitoring to monitor their email heathy rate. The average email open rate is around 15 – 35 percent, if your open rate goes lower than 15% all the time, you might want to use these inbox monitoring tools to checking the percentage of your emails went into junk box. With the tools you are able to identify what specific ISP’s are delivering your email to the inbox, how your sender IP/domain reputation affects the delivery of your email, whether the content of your email affects the delivery of your email, how fast your email is being delivered, and many more insightful reports that underlying the cause of your failed email marketing campaign.